With leaps and bounds in analytics, business support tools, and pricing methodologies in recent years, traditional retailers are struggling to compete with the digital-first businesses of the future. 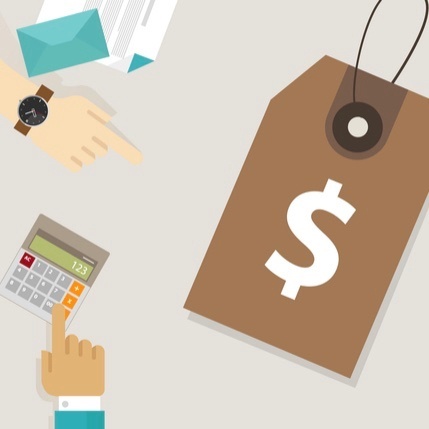 There’s no denying that advances in big data, mobile and omnichannel commerce are shaping the face of the retail industry – but do you have what it takes to keep up and craft the best pricing strategy for your business? Defining a pricing strategy is more complex than simply pricing your products to make a profit. For a pricing strategy to be effective, you need to take into account custom pricing for different channels and customers to maximize value perception and business results such as site traffic, order values, sales, and margin, and to increase customer engagement and loyalty. Here, we look at some of the different pricing strategies and methods you can use to make sure the price is right every time. As you can probably guess, this is the price the manufacturer recommends you use to sell their products to consumers. Typically, the more conventional a product is – such as paperback books or vehicles – the more you can expect prices to be standardized for individual products i.e. there’s less room for variability. While this approach means less work for you, it also means you’re likely not to have a pricing advantage over any of your competitors. With this pricing strategy, products are bundled to create a higher perceived value at a lower cost, which ideally leads to larger-volume purchases. 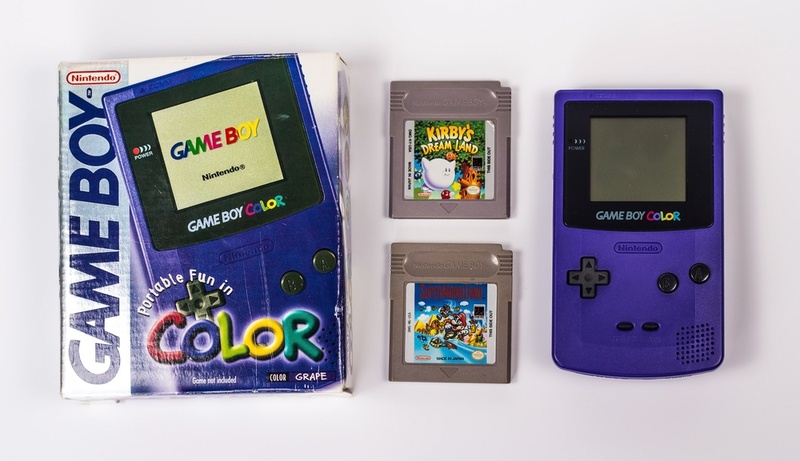 A study on product bundling found that, back in the day of Nintendo Game Boy, more units were shifted when products were sold with a game vs. by themselves. Keep in mind, though, that bundling products at a lower cost can lead to customers being unwilling to buy individual products at a higher price. Many retailers stick to the tried-and-true methodology of keystone pricing: doubling the wholesale cost to determine the retail cost. While this is an easy strategy, it doesn’t take into account important factors like scarcity of the products you sell or the competitive environment. There are plenty of instances in which using the keystone method would mean pricing your products too high or too low. For example, if your product is highly commoditized and available online from numerous sellers, using the keystone method could price you out of the market. Some businesses choose to develop a pricing strategy dependent entirely on competitors’ prices. Pricing above the competition sometimes works for businesses that position themselves as a luxury or exclusive brand. Pricing below the competition is a good strategy if you can secure a good deal with suppliers that allow you to still make a healthy profit margin. Direct-to-consumer eCommerce businesses like Everlane, Casper, and Dollar Shave Club are good examples of competitive pricing: their lack of a middleman and efficient supply chain management practices allow them to undercut more traditional competitors when pricing their products. Have you shopped online or walked into a store to buy a product on sale only to end up buying other full-priced products as well? Let’s say a shirt you’ve been eyeing is on sale online for $59 but you have to spend $80 to get free shipping – so you end up buying a hat and a pair of socks as well, bringing your total to $91. This is loss-leading pricing in action, and it’s essentially a way of enticing customers to make a purchase by pricing a product at a loss while encouraging them to buy additional full-priced products. Loss-leading pricing can be effective, but using this approach too often can result in customers coming to expect low prices from you as standard. The above strategies are by no means an exhaustive list; they’re just a taste of some of the pricing techniques you might find useful for your business. And, don’t forget that TradeGecko’s Price List Management feature can be used to import and update custom price lists based on your strategies – which ideally means no more pricing spreadsheets. Ever. After importing your data, you can manage all aspects of multiple price lists from an easily accessible dashboard. 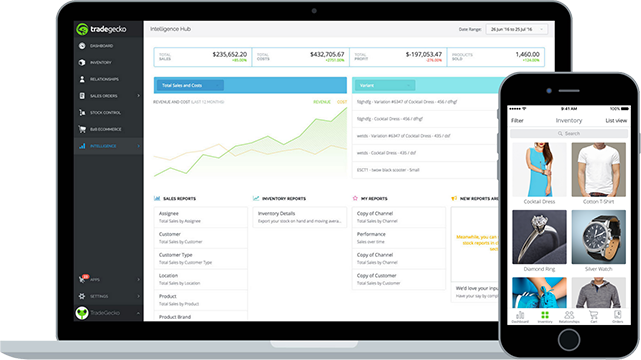 This means updating and tracking your pricing strategies can be done in the same place you manage all your orders and inventory.